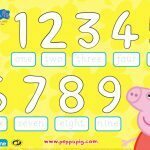 Click HERE to download the math activity page to print or save to your computer. 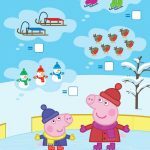 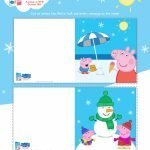 These cute pictures from Peppa Pig help make learning fun! 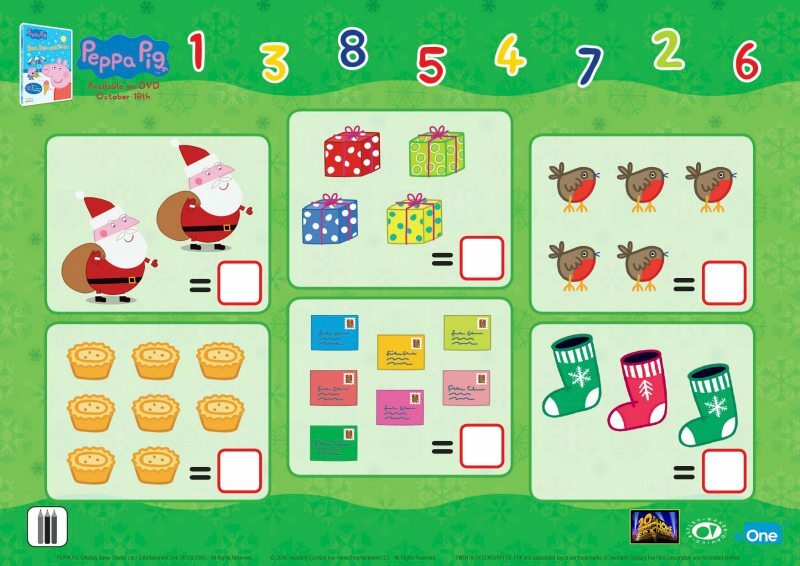 Little ones can practice counting these Christmas pictures.